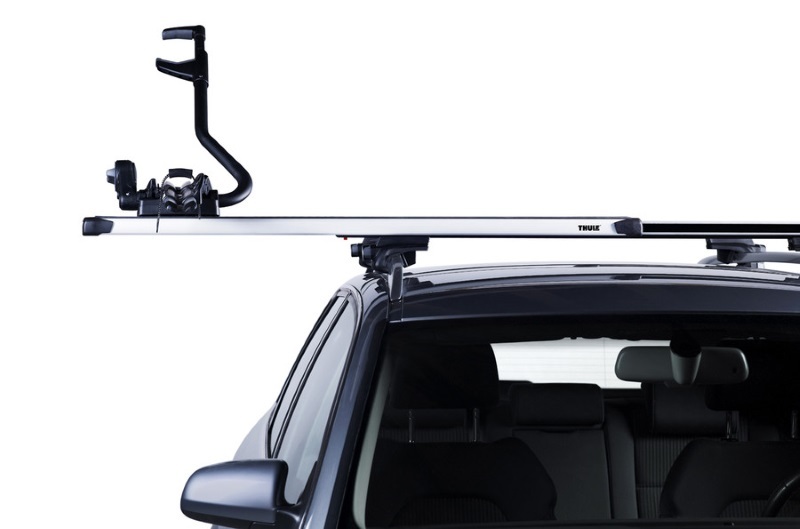 The innovative Thule SlideBars makes loading your roof rack easy. 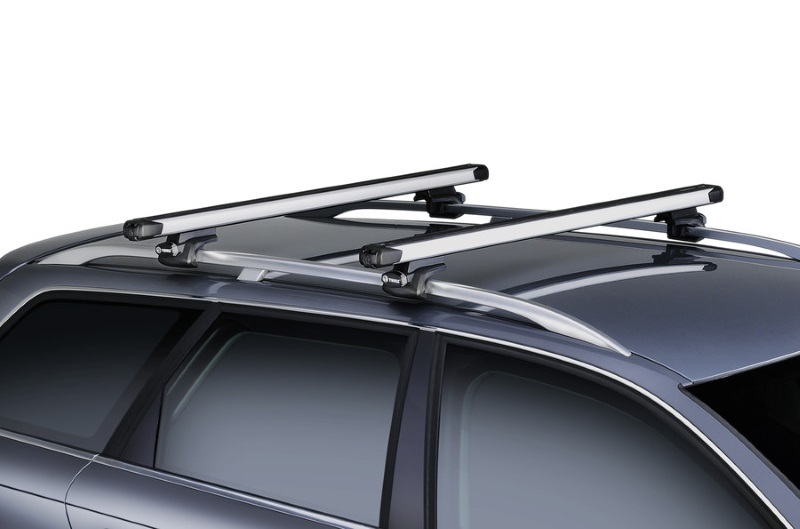 The bars slide out on either side of the vehicle by 60cm, this protects your car from scratches from clothing/belts, provides a much safer lift for your back and allows you to access the entire roof rack. 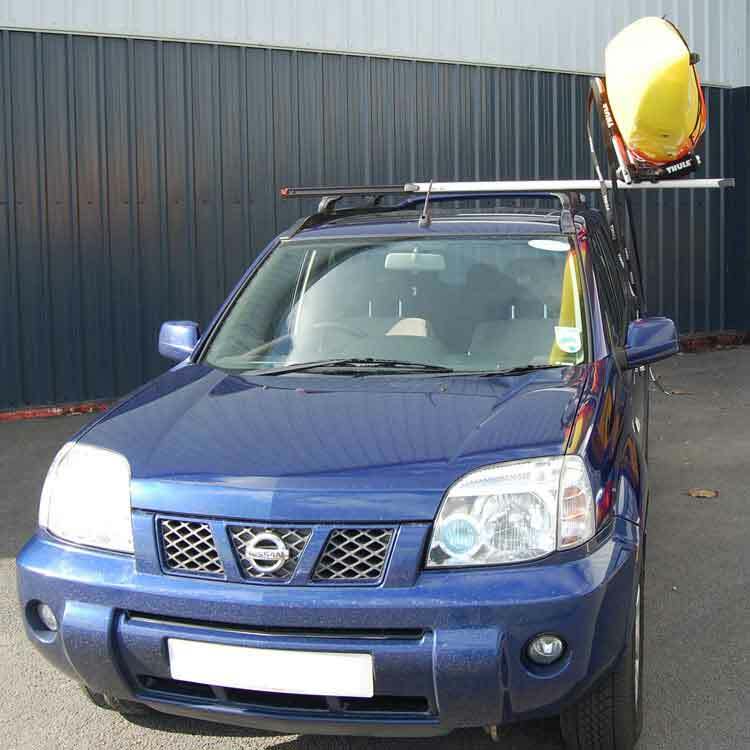 SlideBars are especially good for loading roof bars on taller vehicles such as 4x4s and people carriers.  T Track along full length for easy fitting of other carriers such as cycle racks, canoe carriers and roof boxes. * IMPORTANT NOTE - Video may not show the current model for the Thule Slide Bars. We offer a delivery service for the Thule Slide Bars throughout the UK & Ireland to home and work addresses. 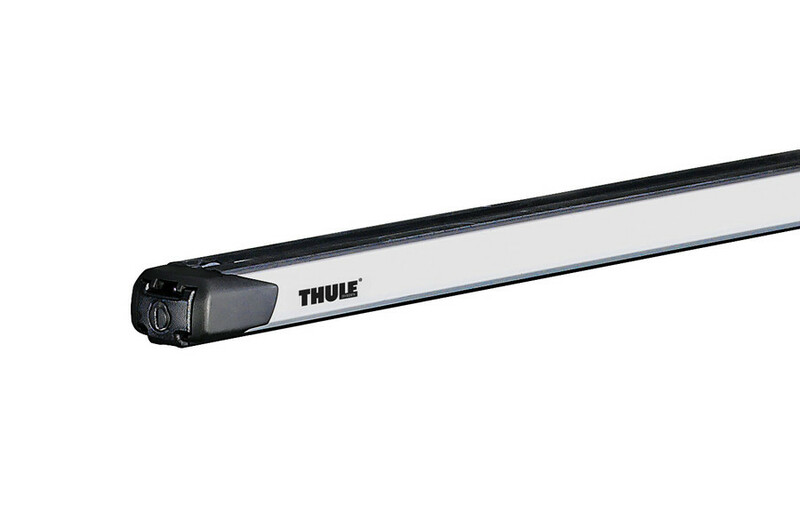 Buy a Thule Slide Bars online from our website and collect from one of our nationwide branches.